Windows may not be free as in freedom but it can be free like beer, at least if you are student at Edith Cowan University. 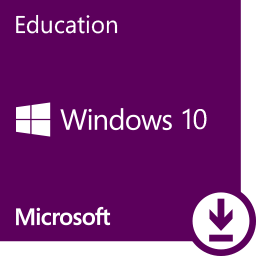 All Edith Cowan University students are eligible for a copy of Windows 10 Education Edition available here. . In addition to the onthehub key all students in the School of Science can access Dream Spark here for an additional Windows 10 key along with many other useful tools from Microsoft. Even if you already have Windows 10 home or pro Educational edition gives you all the features of enterprise for free and the bonus of no cortana. So what are you waiting for get your free Microsoft software today!